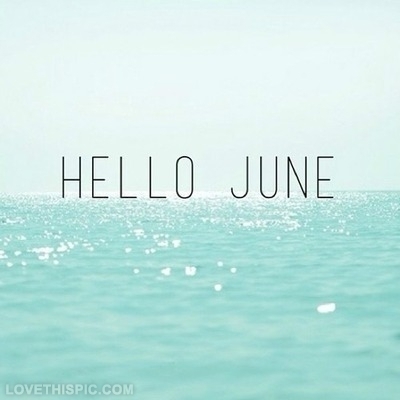 I do not know about you, but I am loving the start of June. Today, I stayed in all day, watched a Law & Order marathon, and rested on this cloudy day. 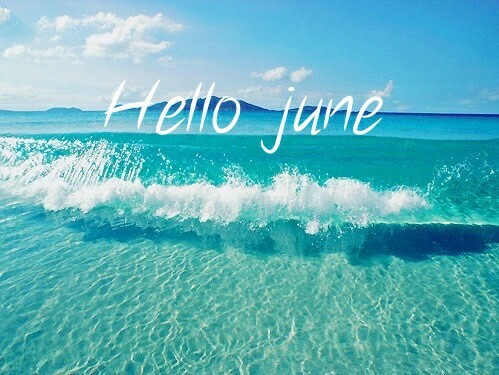 I am looking forward to the month of June. I am visiting Scottsdale, AZ and Perdido Key, FL. What are you doing this June? Leaving in two weeks for Italy! Its number one on my bucket list! Counting down my trip to the Bahamas this month! Cannot wait! I still have so much to buy for the trip--trips require new wardrobes, right? haha! VBS and praying we make our Ponte Vedra trip! !